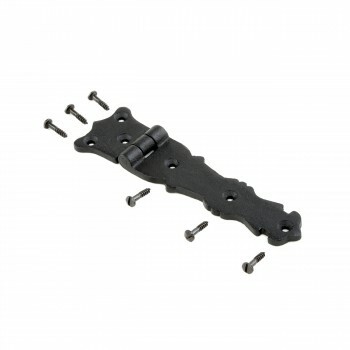 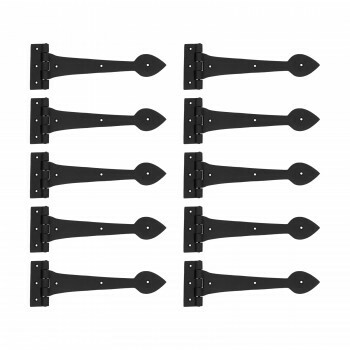 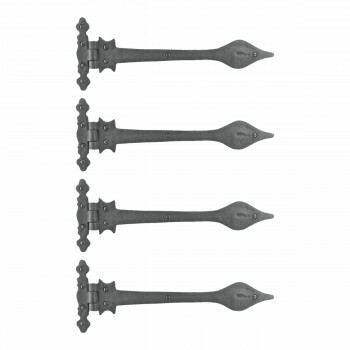 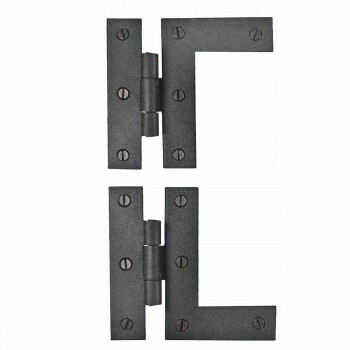 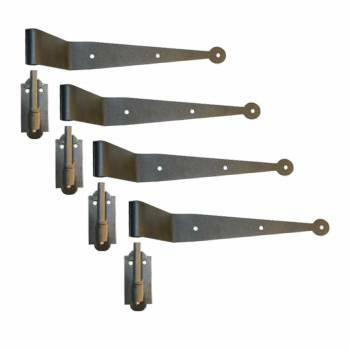 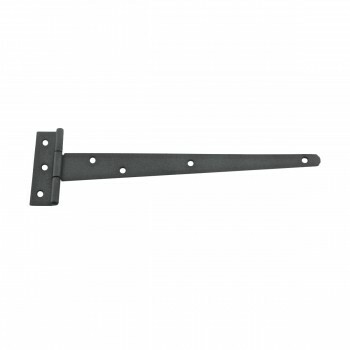 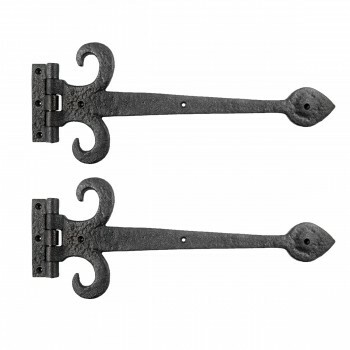 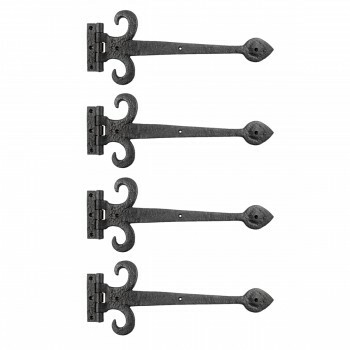 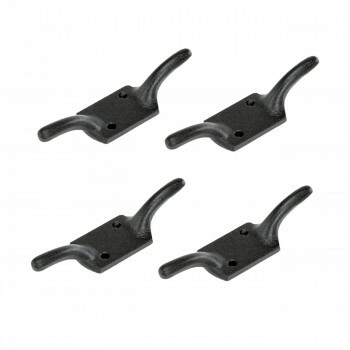 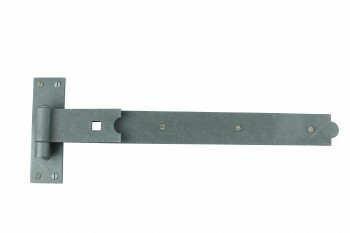 These wrought iron strap hinges come with a protective powder coat finish. 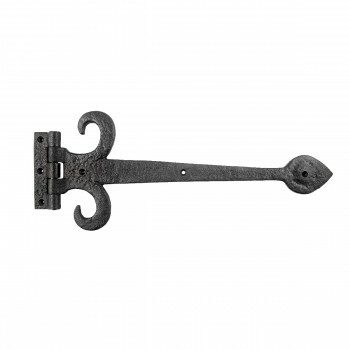 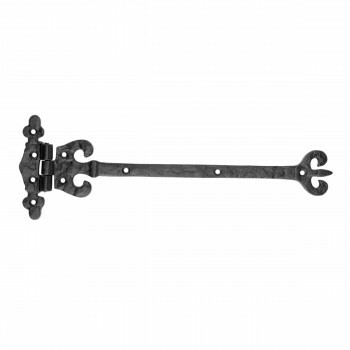 Our wrought iron strap hinges are ideal for period-authentic charm. 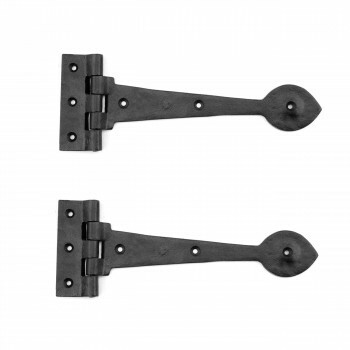 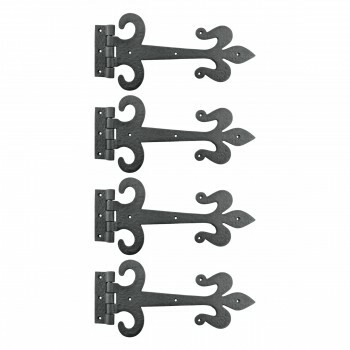 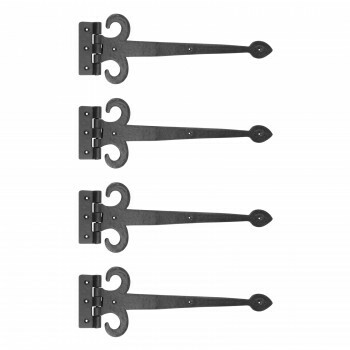 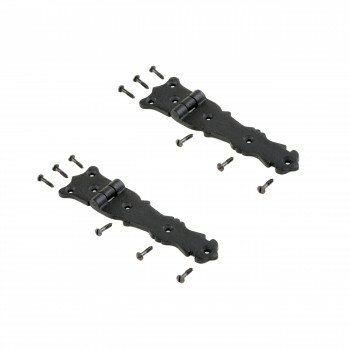 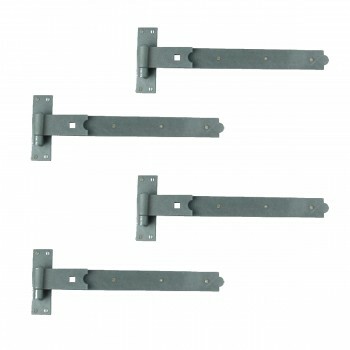 Use these wrought iron strap hinges for all doors and shutters. 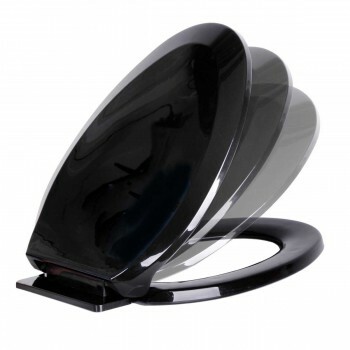 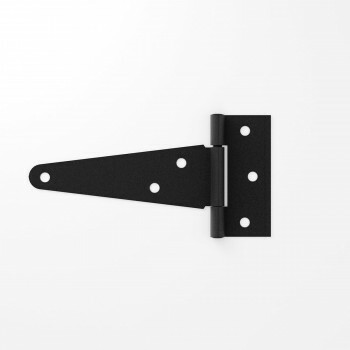 All our hinge straps come complete with mounting hardware. 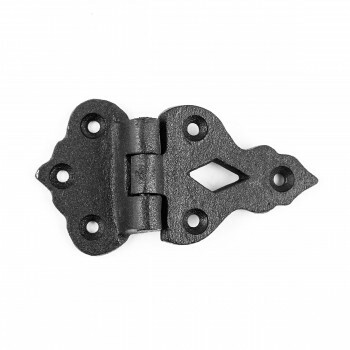 Unlike pintles, hinge straps are connected to the hinge. 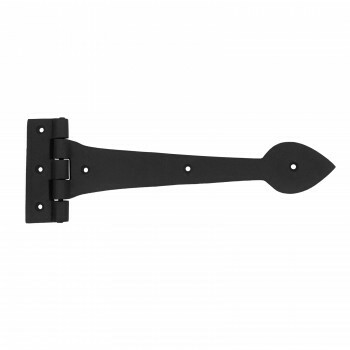 Browse hinge straps of all sizes and styles. 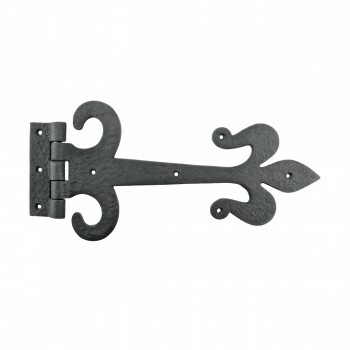 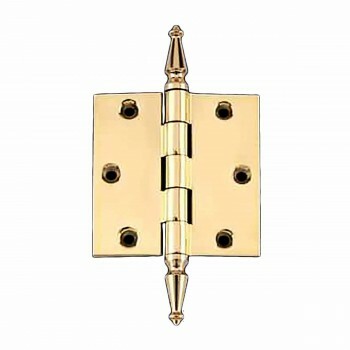 From simple to more ornate find iron strap hinges of all kinds. 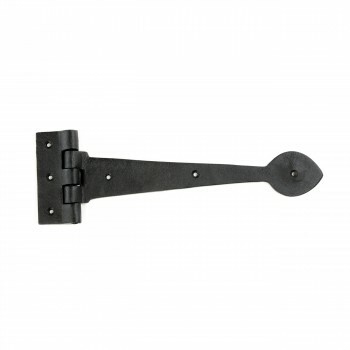 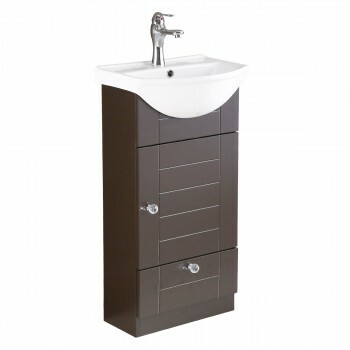 Buy iron strap hinges for a rustic look. 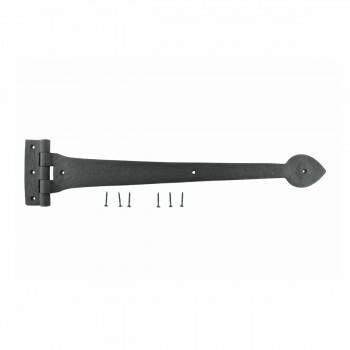 Shop iron strap hinges now. 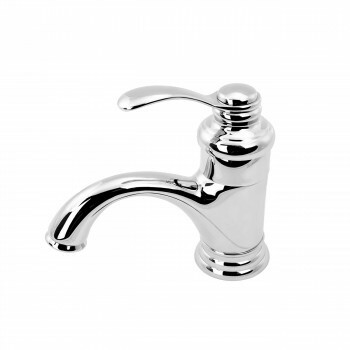 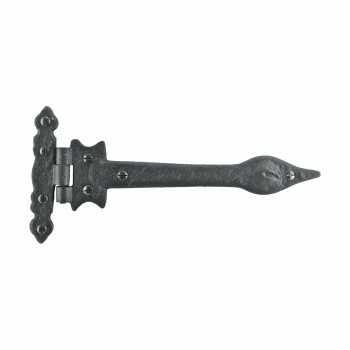 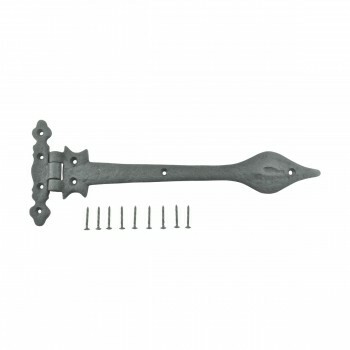 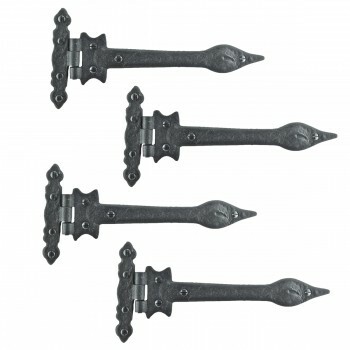 Shop Renovator’s Supply wrought iron strap hinges ideal for that period-authentic charm. 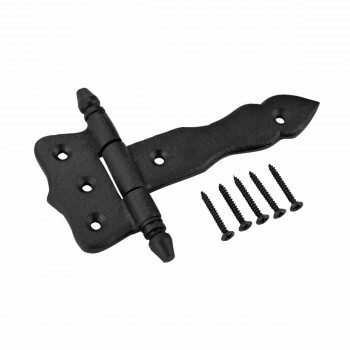 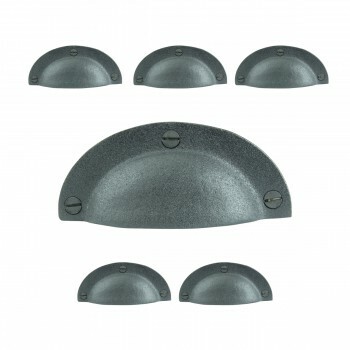 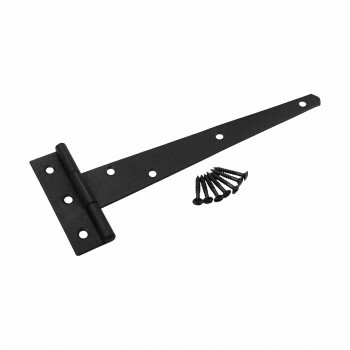 All our wrought iron strap hinges come with a protective powder coat finish. 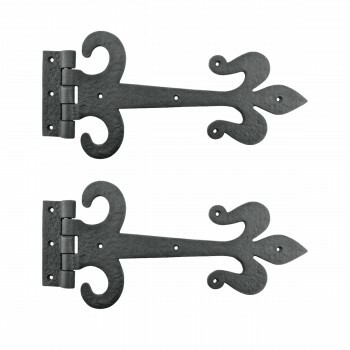 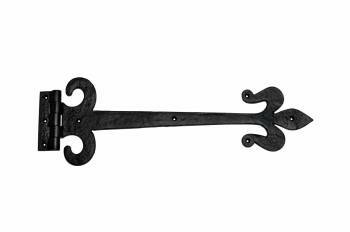 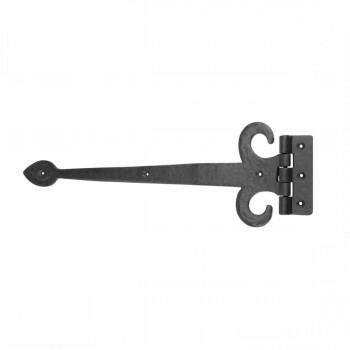 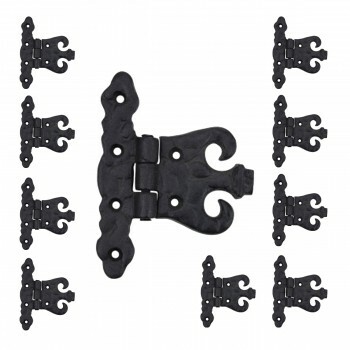 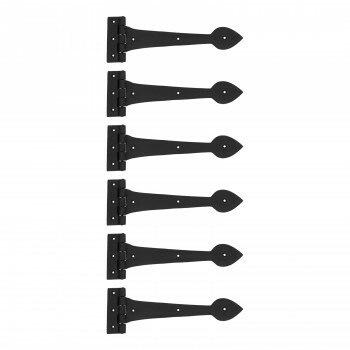 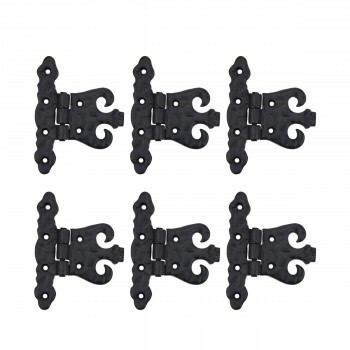 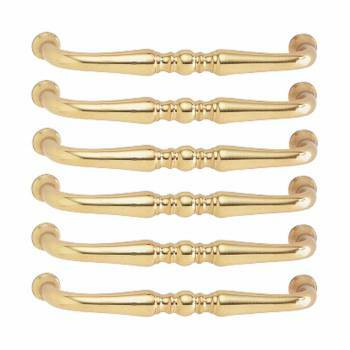 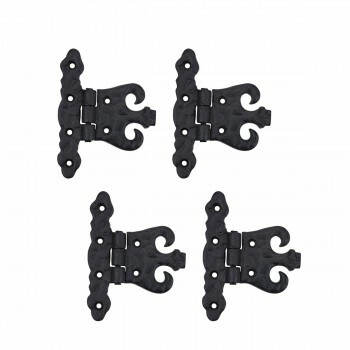 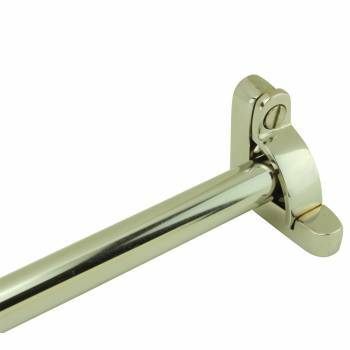 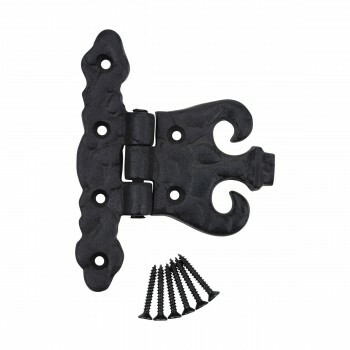 Use on doors or shutters these wrought iron strap hinges are durable. 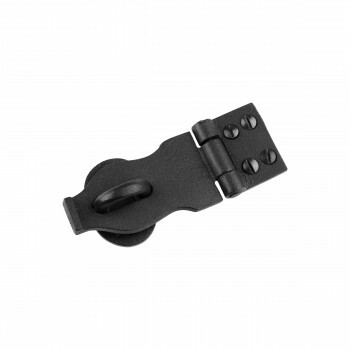 All our hinge straps come complete with mounting hardware. 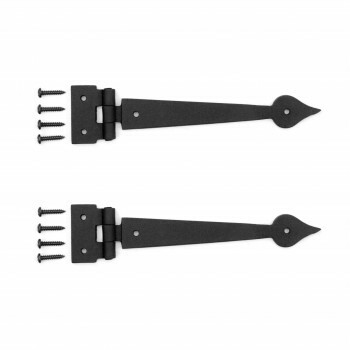 Unlike pintles, hinge straps are connected to the hinge. 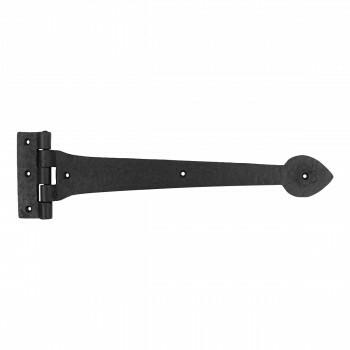 Browse hinge straps of all sizes and styles. 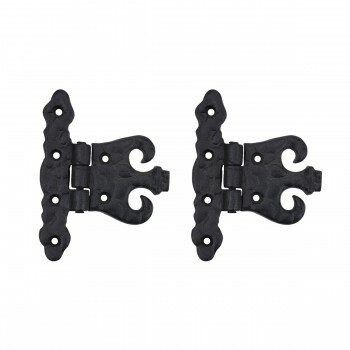 Buy iron strap hinges for a rustic look. 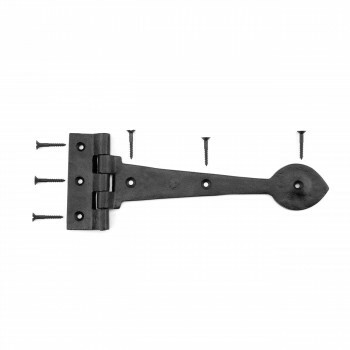 Shop iron strap hinges now. 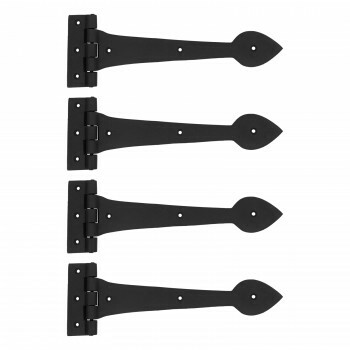 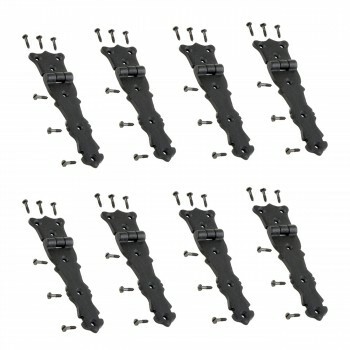 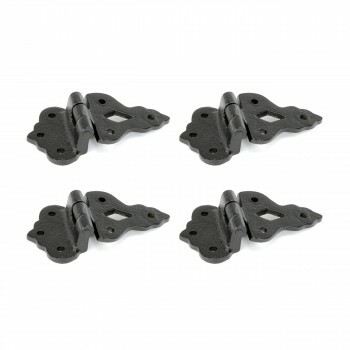 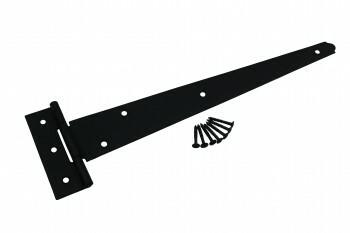 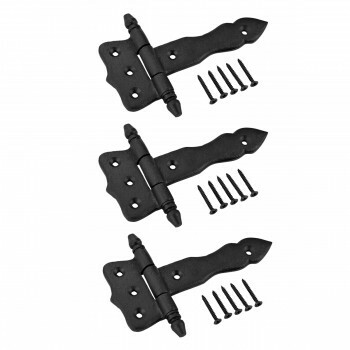 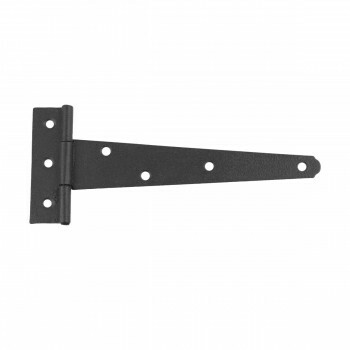 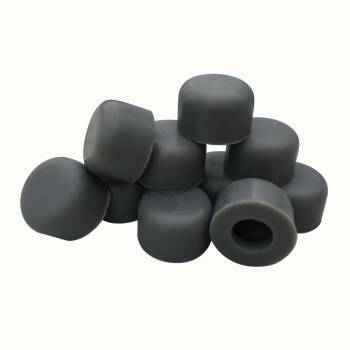 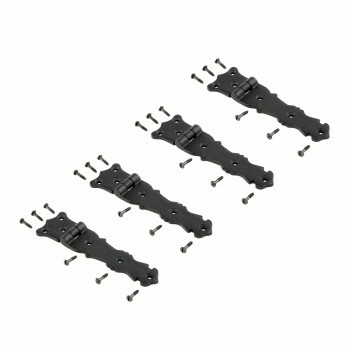 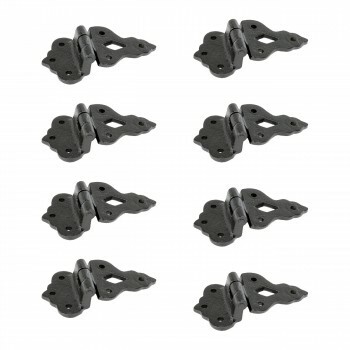 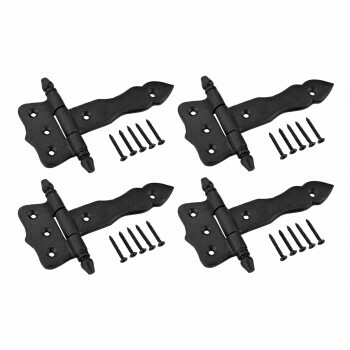 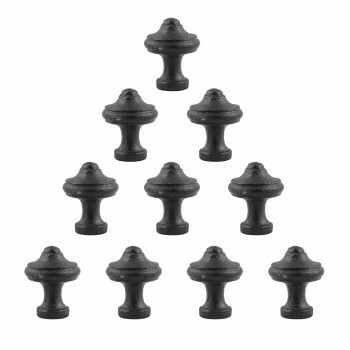 SAVE on iron strap hinges with quantity discount pricing.